I love movies. More important, I love the lessons that movies can teach us – if we’re open and ready to hear them. One of my favorite movies and certainly one of my very favorite sports related movies is Remember the Titans (2000), starring Denzel Washington as the African American coach of a newly integrated high school in Virginia in 1971. If you’ve seen the movie, you know that it contains many relevant life lessons about leadership, teams, communities and relationships. 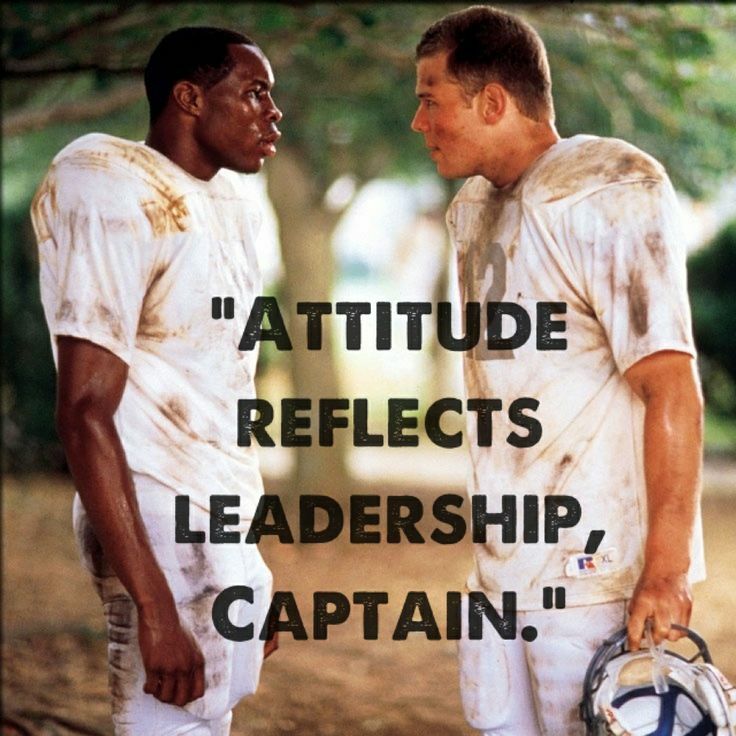 In one of the movie’s less notable but certainly memorable scenes, one of the white team captains (a character named Gerry) is complaining to the other captain (an African American whose character is named Julius) about his attitude. In response, Julius makes a simple comment: “attitude reflects leadership.” Simple, but do we act like we believe it to be true? Lack of decisiveness (to move the non-performer off the team or out of the organization). I’m sure some of you are thinking that I’m over simplifying the situation, and perhaps I am – but without simplicity and the clarity that comes from that simplicity, it’s difficult or impossible to achieve your desired changes. It’s especially difficult when you (as a leader) fail to take personable responsibility for whatever is not working. Great leaders only point the finger of blame at one person – themselves. I see this so often when I’m engaged by companies or other organizations to work with their teams. Leadership wants to improve organizational and team performance, so they seek out training, consulting, coaching or other development opportunities for their team members to help the team members get better. When I then meet with the team members, the most often stated perspective is either that leadership does not walk the talk (that is the focus of the planned training) or that leadership is essentially the problem. Before we go on, let me be very clear. I’m not suggesting that everything is the fault of leadership, but I am saying that ultimately leadership must take responsibility for whatever outcomes their team achieves (or fails to achieve). I’m also suggesting that real cultural change must follow leadership, and if leadership is not engaged and honest about their shortcomings, then the desired changes will not happen. 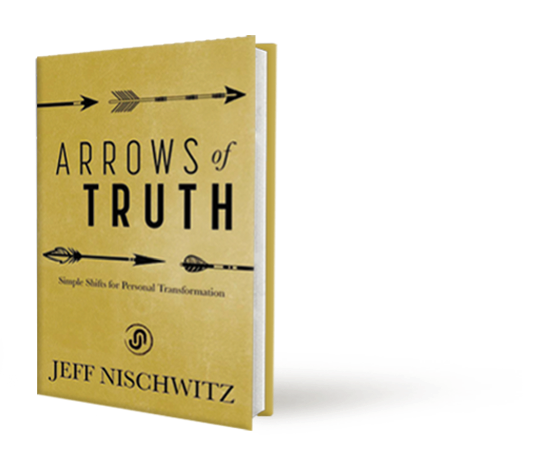 One truth about business (and life) is that rarely are teams and outcomes better than their leaders. For this reason, I am always excited when a client says they want to roll out a training or development program first with the leader team (before offering it to their team members). In the past week I’ve had two conversations with organizations that clearly stated to me that they intend to have their leadership team either lead with a training program (by experiencing the program first) or participate in the training program along with their team members. This is authentic leadership – recognizing that a team can never be better than its leaders and walking the talk by saying we need to get better in order for our team to get better. Before wrapping up this thought, my guess is that some of you are thinking this thought or wanting to ask me this question: What if my team members truly ARE the problem? If this is true, then they shouldn’t be team members. 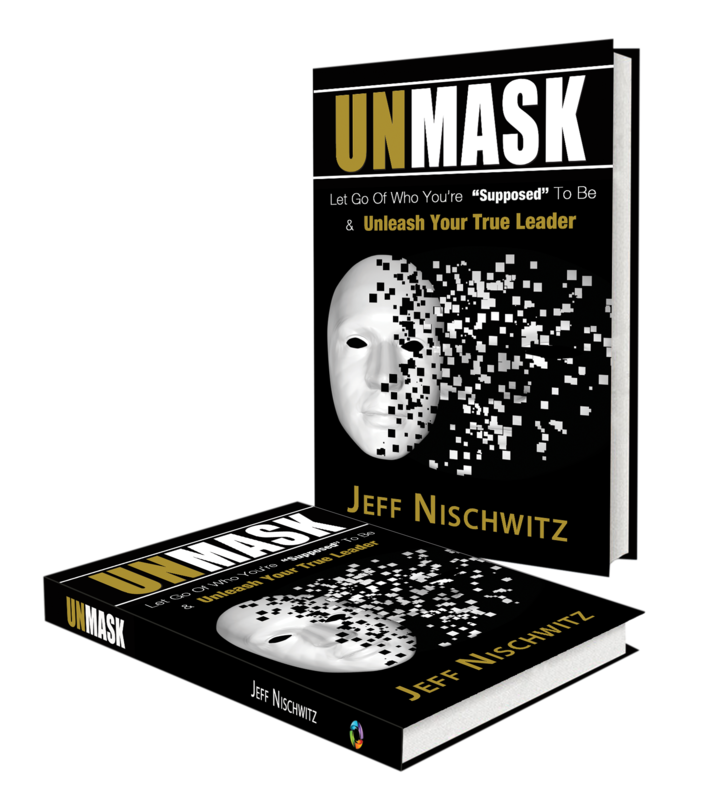 Rather than blame your team members for their failings, take a look in the mirror as a conscious leader and ask yourself one or all of these questions: Why am I letting this team member remain to hurt the team and the organization? How did I allow this team member to be hired? In what ways can I (as the leader) better identify, select, train, retain and engage the right team members? Authentic and effective leaders are not armed with fingers of blame, but rather mirrors of self-reflection and personal responsibility. Your team members reflect your leadership. If they are not what you want, then ask yourself in what ways you’ve created them. If you want your team members to change, then start by changing yourself. If you don’t like what you see, remember the mirror and take action to change the person you see in the mirror – YOU! Amen brothers/sisters. Great leaders, will not point fingers at anyone but themselves.